At Feldkirch on the Austrian border in 1919 our Emperor and King Karl I declared the so called Republic of Austria (Republik Österreich-RÖ), its laws, and government null and void. As such government is null and void, the K.u.K. H.R.M. 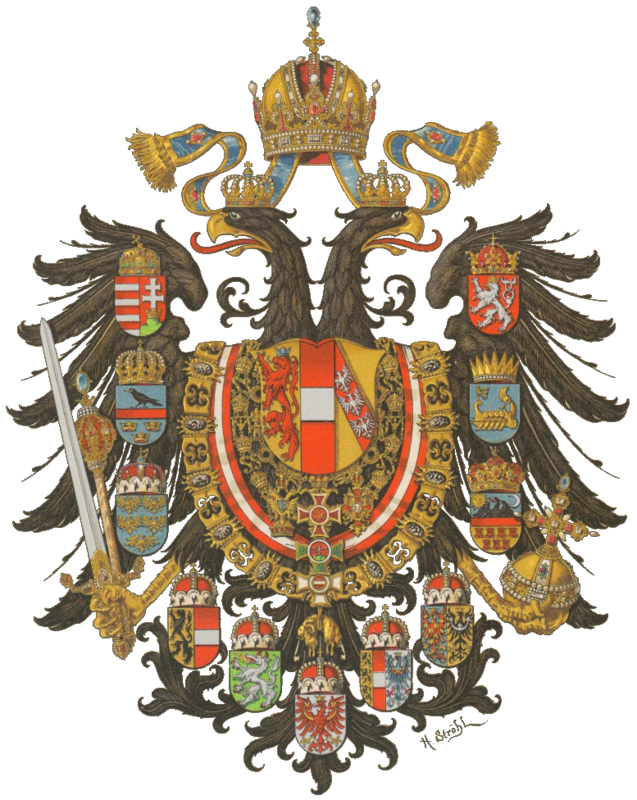 (Imperial and Royal Hapsburg Restoration Movement) does not recognize this government as sovereign or legitimate, and hereby issues a Formal Declaration of Nonrecognition to the RÖ. 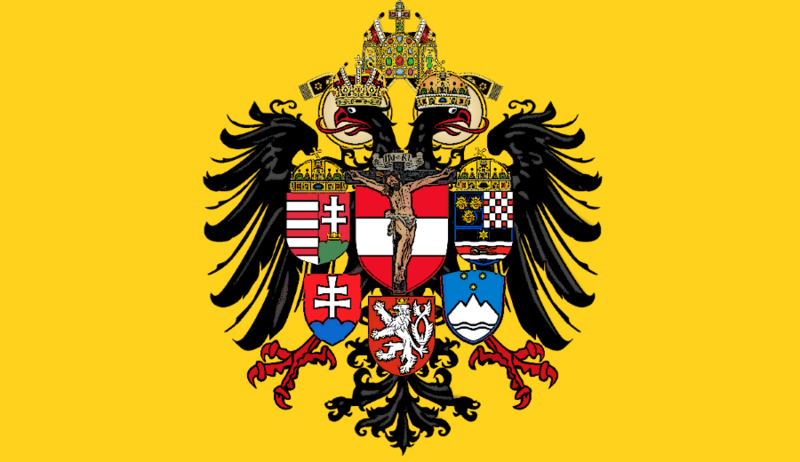 Whereby it is evident by the laws of the Empire that the so-called Republic of Austria is de jure not a legitimate government, that it has been convoked illegally, and its decisions are null and not binding, the HRM formally and officially does not recognize the so-called Republic of Austria or its decisions or its representatives as having any legal or official standing. Furthermore, the knights, canons, and members of the HRM are to honor the Holy Empire on the day of November 12, in such ways as by flying the Imperial colors, singing the Imperial anthem, reciting prayers for the Emperor, and reading the Feldkirch Manifesto.